Attana has received an order of a two day training course for a leading US research institute. The purpose of the training is to explore the potential use of Attana´s cell based technology within the research field of one of the world´s major diseases areas. 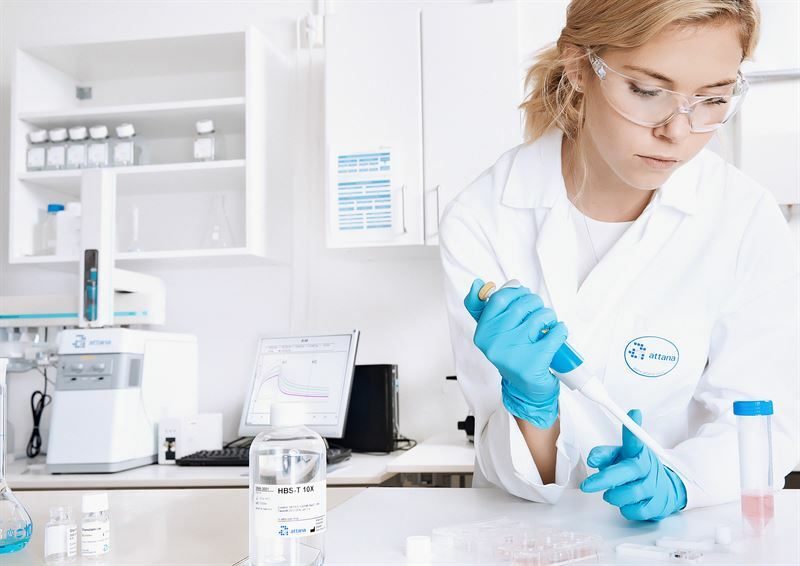 Attana’s senior application scientist will theoretically and practically educate two researchers of the benefits of Attana´s technology and how to practically set up assays. The training is a two day introduction course for two people and Attana receives around 150 kSEk for the training.